Let us help you take the fuss out of Christmas with our predefined packages. Our Christmas packages are aimed at businesses of any size. Large or small we can help organise your office parties, client give-aways or seasonal loyalty schemes. What is eight + 4? The Hospitality Packages lend themselves to a variety of businesses. Are you a theatre company, hotel, B&B, restaurant, party venue, or nightclub? Why not go the extra mile this year and personalise those bottles of house wine with printed bottle holders, displaying a January offer to keep those tables full in those notoriously quiet months! The Loyalty Print Package really does what it says on the tin. Rewarding customers is a great way of maintaining repeat business, and what better time of year to offer rewards than ‘The Season of Giving’! This package works well across any sector or industry, but offers real benefits to those companies with a professional image such as accountants, solicitors and financial advisors. 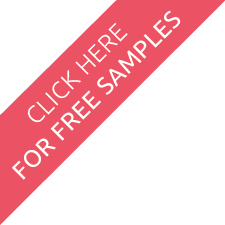 These packages are ideal where word of mouth is key. Remember that a gifted calendar can act as a year-long reminder and encourage referrals and more ongoing business. The Corporate Print Package focuses on businesses servicing the consumer. 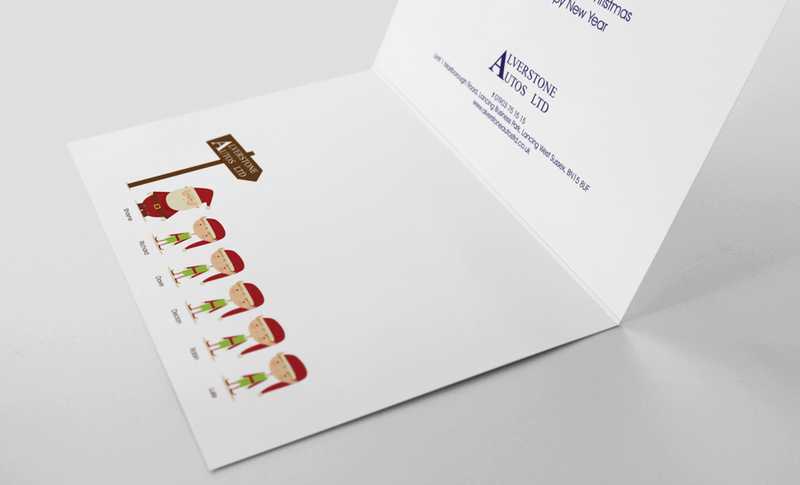 Sending a Christmas card to say ‘Thank you for your custom’ can be delivered with your company booklet. You can also include retainable gifts such as pens and wall planners. Make sure you are in your customer’s mind for the year ahead! Going one step further than your competitors makes you memorable and instills trust. There's still time to thank your customers of 2015. So get ready for the dawn of 2016 and Raise your Game with Face Media Group!